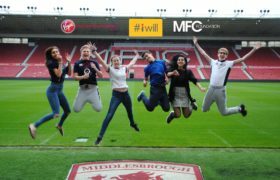 This Premier League Girls Football project is aimed at females in the age range of 11 – 25, and operates at 12 Satellite clubs around the Teesside area, predominantly ran by female coaches. 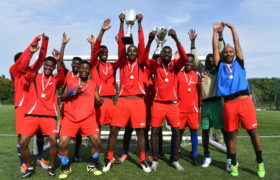 The satellite clubs are located mainly in secondary schools and ran continuously throughout the year for at least 30 weeks of the academic year. 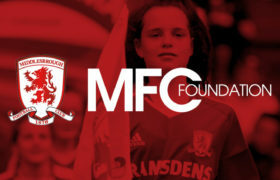 The project aim is to increase participation in female football nationwide and is funded and supported by the FA. 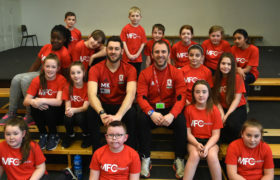 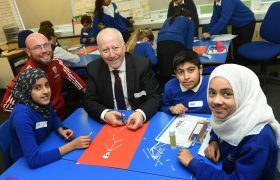 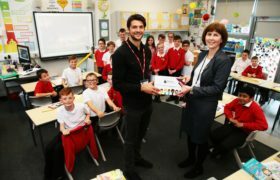 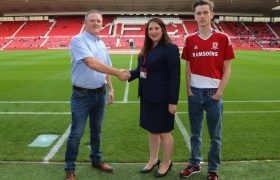 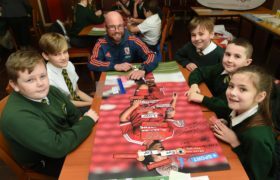 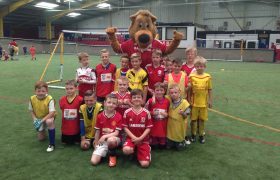 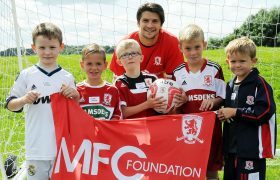 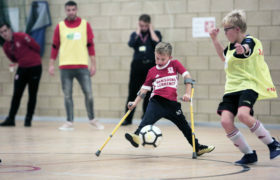 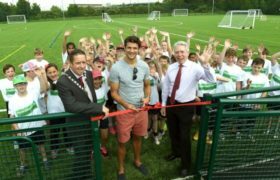 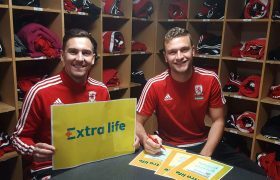 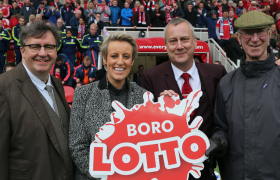 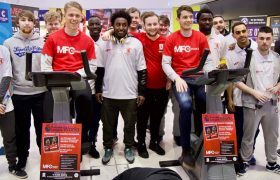 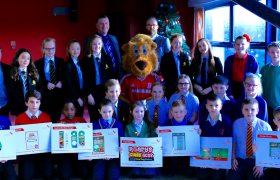 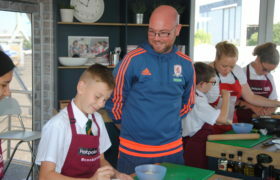 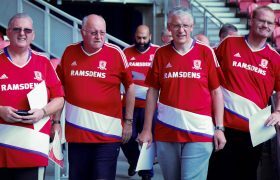 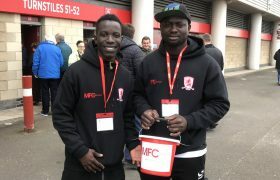 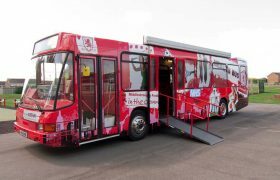 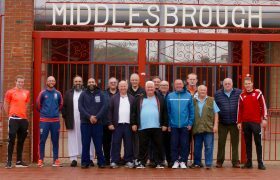 Middlesbrough Football Club Foundation works with the North Riding FA to foster the sport and encourage the transition into local football teams. 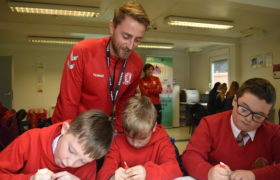 Over the last two years the programme has worked with the FA / Premier League, who encourage clubs such as ours to enter teams into national competitions, with the most recent two at Wembley Stadium. 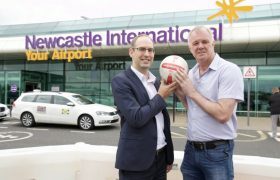 These events were both followed by tickets to see National and International female football being played at the stadium. 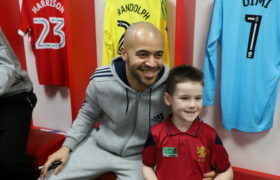 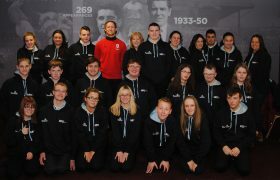 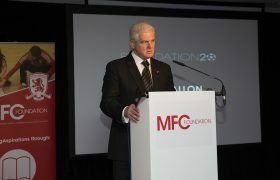 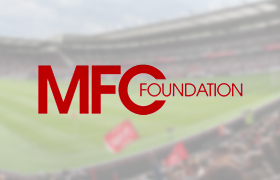 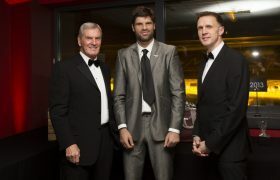 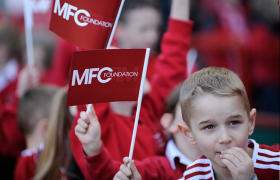 MFC Foundation has had many successes. 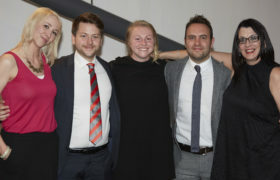 and last year Trinity Girls football team were awarded “Team of the Year” at the Regional Awards evening hosted by Hull Tigers. 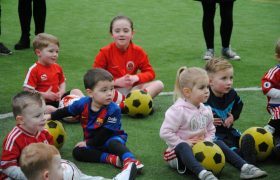 Working in conjunction with Sunderland AFC, our girls have been involved with Ultra-Violet football (sometimes called ‘glow in the dark’ football), and more recently at an event in Hull the girls were given the opportunity to try out Bubble Football. 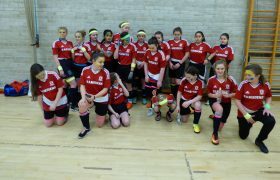 In this current year following local elimination rounds, we had a girls’ team (Under 13 years) travelling to Chelsea to compete in the Premier League National Championships at Stamford Bridge. 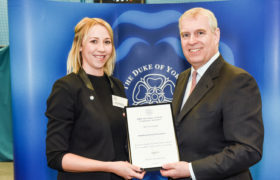 As well as the opportunity to compete at all levels from inter-club through to national, there are opportunities for girls to act as volunteers, and in some instances as Ambassadors for Sport. 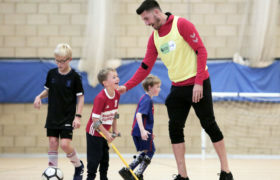 Opportunities exist for individuals to train as FA Level One coaches, or even as referees which both helps coaches to share the load, whilst also gaining experience. 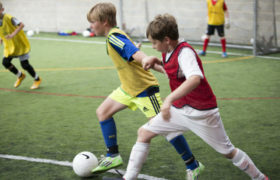 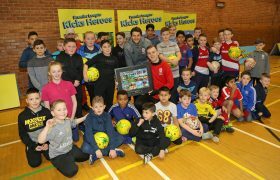 ‘Back to Football’ has proved to be a big success, held at the Herlingshaw Centre in South Bank. 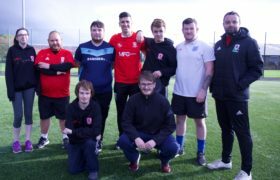 The sessions are aimed at older females who used to play football in their junior years, and are looking at returning to playing in a both friendly and amateur-orientated platform. 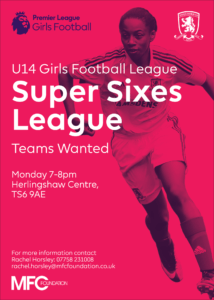 We are inviting teams to join our U14 girls Football League!